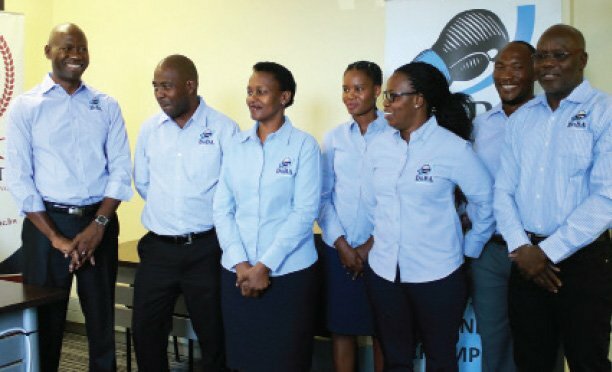 Botswana national women’s football team has experienced a see-saw start at the ongoing Confederation of University and Colleges Sports Association (CUCSA) games. The local women lost their first game 3-0 against South Africa on Monday, but that did not discourage their quest for a healthier position. On Tuesday local team dusted itself off the next day to claim a 1-0 victory against a well-decorated Zimbabwe side at Lekidi Football grounds. Although their position will be determined by the results between South Africa and Zimbabwe, the girls have to be ready for battle in their next game against Zambia tomorrow (Thursday). 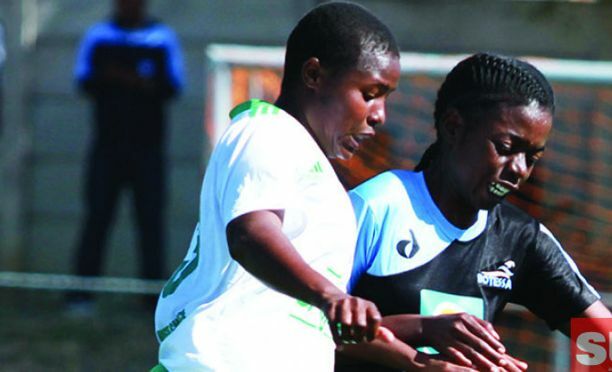 After their hard-earned 1-0 victory against Zimbabwe, the girls will enter another fray against Zambia where they will bring all the arrows in the quiver, Assistant Coach Malete said in a recent interview. “We have to take every game as it comes but we need to give this one against Zambia special attention. We need to improve our position from the last tournament.” Malete is of the view that his girls are combatants who don’t waiver to pressure and they can carry the ball. He believes they will come down on their opponents like a ton of bricks. “We showed character during our game against Zimbabwe but I instructed them to keep building patiently, a goal will come our way,” he said, after they rescued three points at the end. However, Malete said the girls are psychologically and physically prepared for the pulsating game against Zambia. “We will come with a better game plan as we did against Zimbabwe who we had a chance to see in action, we also saw Zambia so we know how to plan for them too,” the tactical coach said. Botswana faces a wounded Zambia side who lost 4-0 to Zimbabwe, who also guise as a toothless dog considering their start to the tournament. Botswana vs Zambia will kick off at 1100 hrs at UB stadium on Thursday June 21.